Today is my 56th. birthday and I am celebrating the successful launch of Zengage. 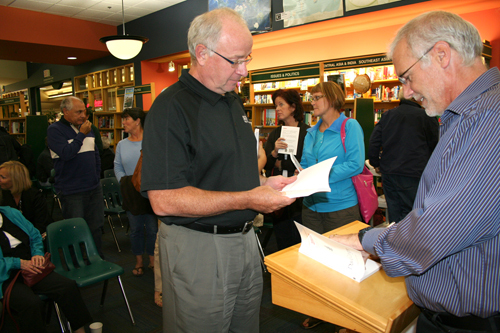 The book launch resulted in $2160 for flood relief and support of Ikwe-Widdjiitwin, a woman’s shelter in Winnipeg. I could not ask for a better birthday gift. Thank you. I was so pleased with the launch of Zengage two weeks ago. All my proceeds were donated to charity. This resulted in over $1530 for Pakistan Flood Relief and $630 for a woman’s shelter in Winnipeg Manitoba. 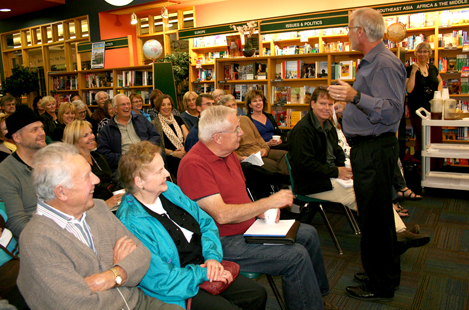 Thanks to McNally Robinson booksellers in Winnipeg for hosting the launch. Zengage! 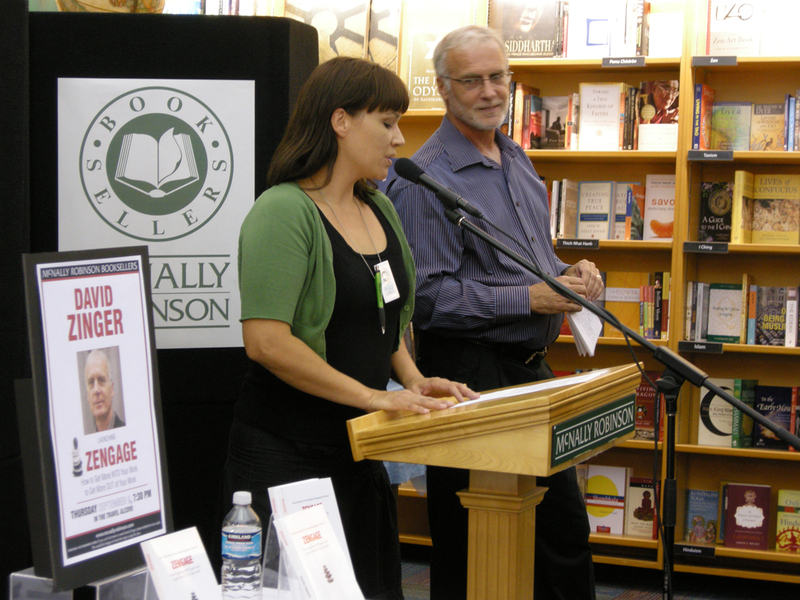 Thank you to everyone who supported this book and joined in the launch and celebration. You have made a difference. Zengage my friends! To learn more about the book, see a sample or buy the book, click here.